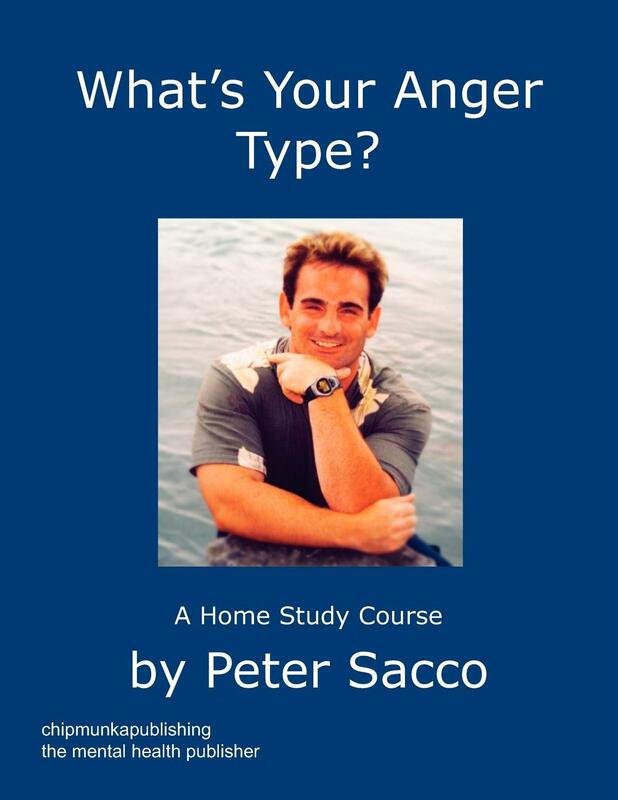 Home :: Home Study Courses :: What's Your Anger Type? Using What's Your Anger Type? and this Anger Management 101 Workbook you have everything you need to begin changing the anger management problems that you believe control you and hurt those around you. Beginning this moment, you can fix things! The methods used are the same ones which have brought great success to those in one on one counseling, group therapy sessions, seminars, employee assistance programs, as well as those in court mandated programs. I have been asked on many occasions... Can anger be addictive? After working with individuals one on one in counselling and in groups, I would definitely have to say yes! In fact, in my book "What's Your Anger Type?" I address one of the 12 types of anger I identify as "Addictive Anger". There are people who get totally aroused, empowered and motivated by their anger. According to Hans Seyle, the creator of the "Fight or Flight" response phenomenon, people respond to adversity and emotions in one of two ways. They either run from it, or they stand up to it. If you keep standing up to conflict or seek it, you get aroused and release adrenaline. This hormone provides a rush almost like a stimulant or "upper". After a while, some people get aroused by this feeling so much, they need it. You see it in sports where aggression is a requirement or a by-product for success (football, boxing, UFC, hockey). It's their anger which moves them toward action. I have found that clients with whom I have worked who possess this type of anger are bored and sometimes even depressed when they are not engaging in conflict or getting angry. I have had some clients with alcohol addictions or who like going drinking at bars on the weekend because they hope to get into fights. This provides them with both a sense of excitement and of power. Just as drugs provide someone with excitement and power, anger can become the same kind of stimulant. There are so many different types of anger (I cite twelve in What's Your Anger Type?) and many, many reasons why people develop them. There are also many different types of addictions and many, many reasons why people become addicted to substances. There is however an underlying basic root or component which manifests something as addictive and explains why the addiction is maintained. That root is low self-esteem. To some degree, we all go through bouts of doubt in ourselves and low self-esteem. Most of us find ways to adapt and modify our self-concept so we can feel good again.